A Web Designer needs to more of creative skills to show, how they differ from the other designers in the World. In showing this, you need a right tool to built it quick and creative as you expect. So, what is the software we recommend web designers to have in 2018? Do you have an idea of creating a website without coding? 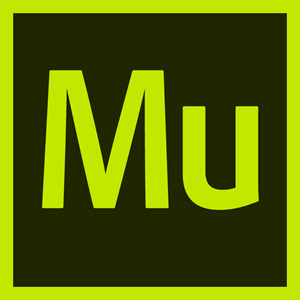 Then Muse is the way platform to explore. It will help you to create a professional looking website. 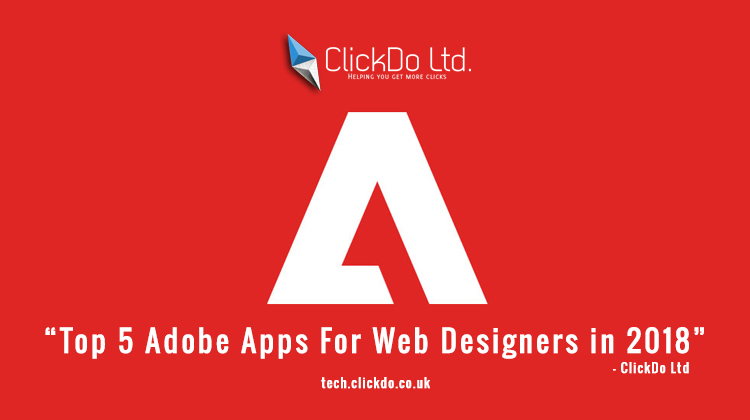 It is a recycled photoshop interface which enables you for website building. From beginners to experts, anyone can use this platform, since it is a beginner friendly drag and drop interface. 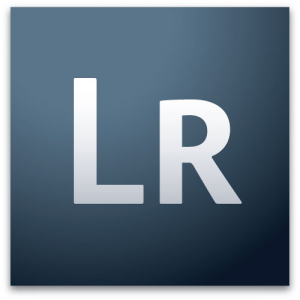 Adobe Light is a simple, yet powerful and effective tool for designers. Considering other tools, it gives you the liberty to design website software compatible with both iOS and Android versions. A designer can make use of this to adjust the colour and enhance the look and feel of photos to be used on a website. 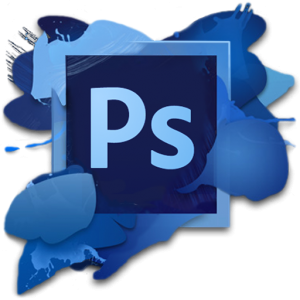 Photoshop is one of the mandatory software to have in your folder and it’s among the most recommended and popular for web designers. When you start to explore photoshop, you will never stop exploring it, as it has a different tool for different purposes. 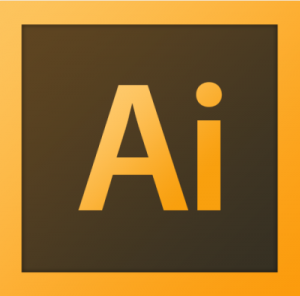 Every designer must thank Adobe CreativeSync, as it helps them to access across platforms at any point in time. 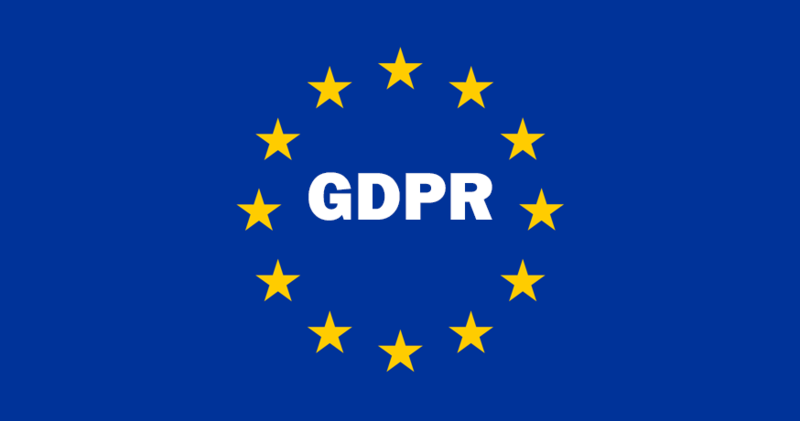 It is mostly used by the create vector images by artists and graphic designers. They create designs like cartoons, logo and fonts for giving realistic layouts. 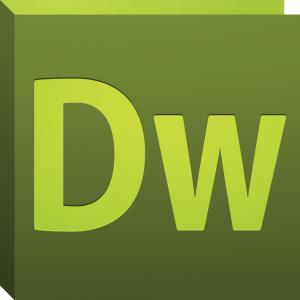 To create responsive websites with wonderful layouts, Dreamweaver can be handy for designers. The Dreamweaver ensures to support most of the programming languages with the What-You-See-Is-What-You-Get (WYSIWYG) editor. What Is SeekaHost Affordable Web Hosting?